Simple and Effective Infant Cold Remedies : How to Treat It! Online Pharmacy Checker remedies Simple and Effective Infant Cold Remedies : How to Treat It! Infant Cold Remedies - The Flu is an infection of the nose, throat and lungs caused by the influenza virus. Children aged 2 years to under higher risk of suffering from various complications due to the flu, such as pneumonia. Hence, it is important to know how to cope with a cold on a baby! The common cold is characterized by the conditions of runny nose, sneezing, coughing, and also fever. If the baby is experiencing this, the first step that needs to be done is to rest the baby longer. 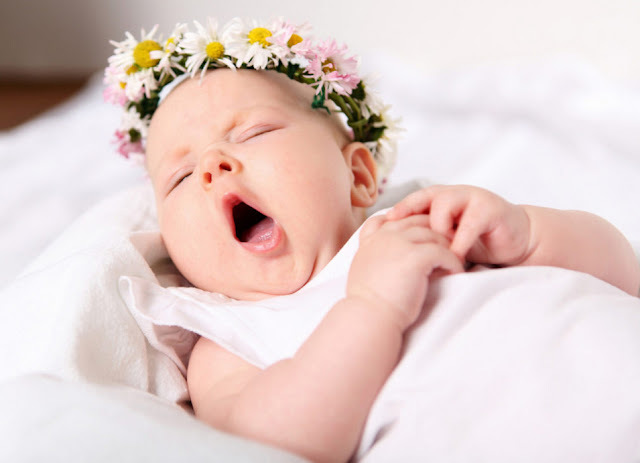 When the baby is rested, the immune system of the body is doing the natural healing process. Indeed, almost all parents will panic and anxious to see the baby developing the disease, even if just a runny nose. However, in fact colds are the common health problems in children and does not cause serious complications. According to the American Academy of Pediatrics (AAP), children can be exposed to colds as much as 8-10 times in the first 2 years of life. Even in the one year course the little one can experience 6-8 colds. When You are thinking to soon provide cures colds baby for the little one, it is worth immediately hold yourself. According to the U. 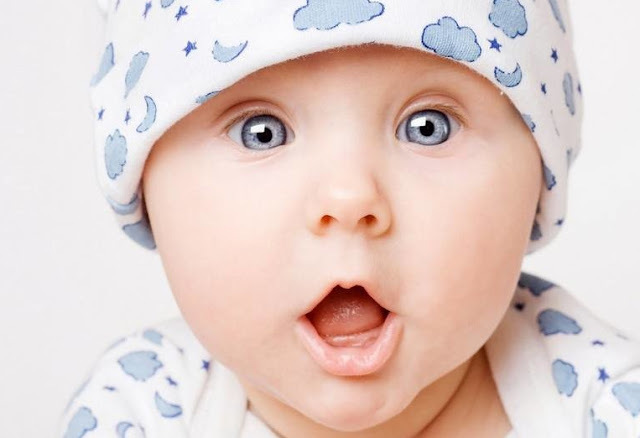 S Food and Drug Administration (FDA), drug runny nose is actually not required for infants under 2 months. The same as other types of drugs, cold medications also have side effects that have not been able to faced by the body of the baby. Then, cough and cold medications to children without prescription should only be used in children aged 4 years and above with a doctor's approval. The Flu usually resolves itself within 10 days. To relieve the symptoms that occur during the healing period, here are some ways that you can do. The baby can not push the air out of his nose himself at an early age, especially as he is still breastfeeding. Therefore, the nose drops and a rubber suction snot can be used when the baby has the flu. Take half a teaspoon of the mixture and dissolve together in about 120mL of water. Prop the back of the baby's head with oblique position. You can help support him with your hands or with a pillow or towel. Put 2 to 3 drops of saline solution or nasal drops to each nostril of the baby. This solution can thin the mucus in the nose. After dripping a solution of the salt, hold the baby's head remains lifted tilted for about 30 seconds. Push the rubber ball vacuum the snot and insert the tip into nostril. Close the other nostril with a finger while inserting the end of the vacuum this could be done. Repeat the process to the other nostril. This process is not advised to do many times in a day because it can irritate the inner walls of the nose.